While online registration is available, please be patient as we update website! 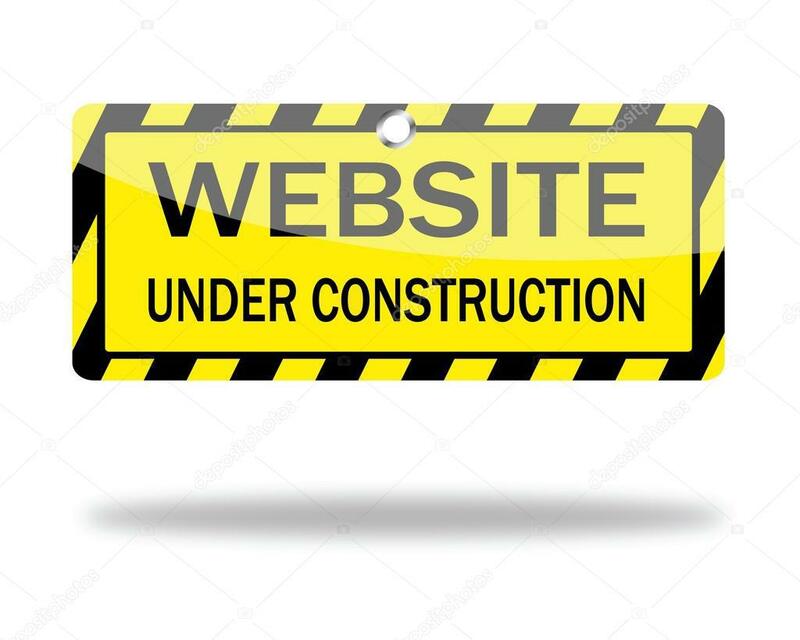 Please be patient while we work to update our new website! More to come! ©2019 Marana Broncos Youth Football / SportsEngine. All Rights Reserved.